Longer, thicker and fuller Lashes! 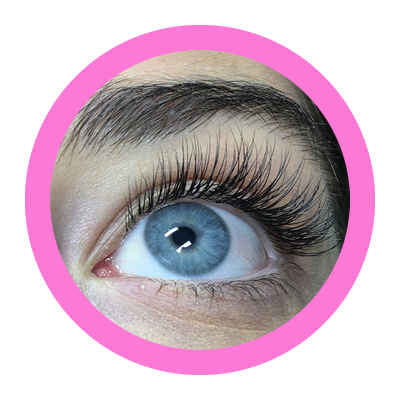 Hush Eyelash Extensions are a semi-permanent way of lengthening and thickening your natural Eyelashes without the need for mascara or curlers. Each single synthetic Extension is applied, one by one, to your Eyelashes for a truly natural look. Hush Lashes are virtually weightless and curved to replicate a natural Eyelash. No one will even know you have Eyelash Extensions – those long, luxurious Eyelashes are your little secret. New client introductory offer $129 (CLASSIC SET). Memberships starting as low as $89 per month. 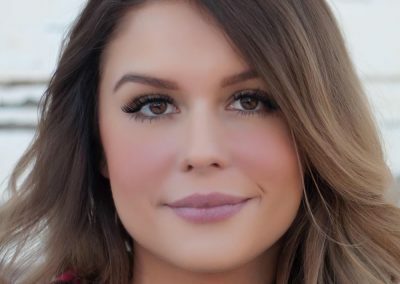 When you first arrive at your appointment, your Lash Extension stylist will conduct a full Eyelash consultation with you, walk you through the Lash Extension procedure and help you choose a length and style that best reflects the look you’re after. Each Lash Extension is applied with adhesive, one by one, to your natural Eyelashes for a truly natural and utterly flawless look. 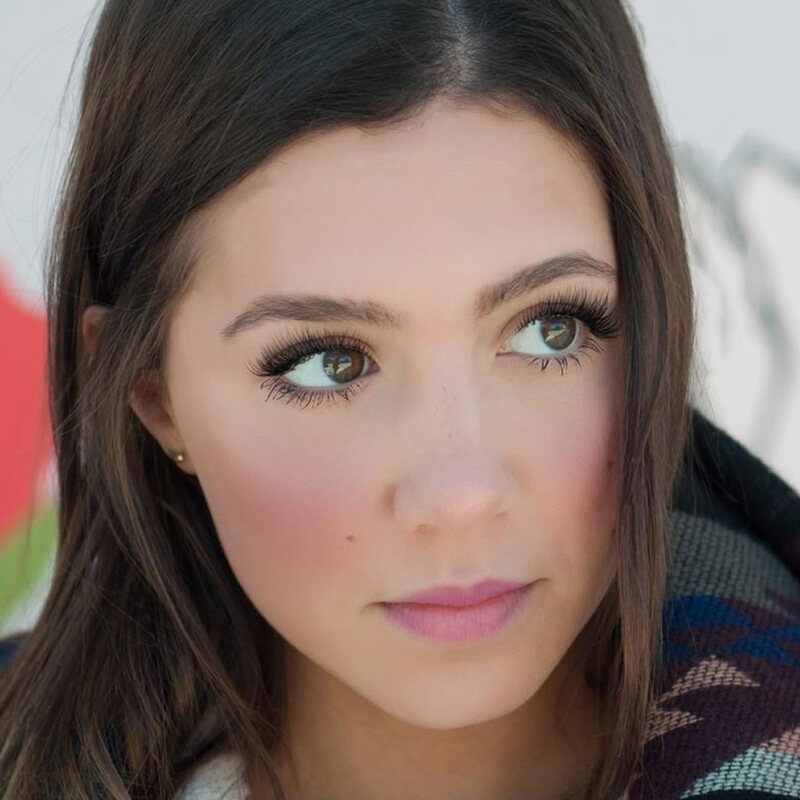 HOW LONG DOES AN EYELASH EXTENSION APPOINTMENT TAKE? 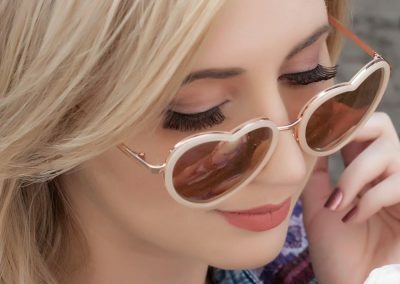 For a full set, depending on the number of Eyelash Extensions to be applied and the skill level of the Extension stylist, your appointment will take from 60 to 120 minutes while you recline comfortably with your eyes closed. When properly cared for, you can extend the life of your Eyelash Extensions up to 6 weeks. 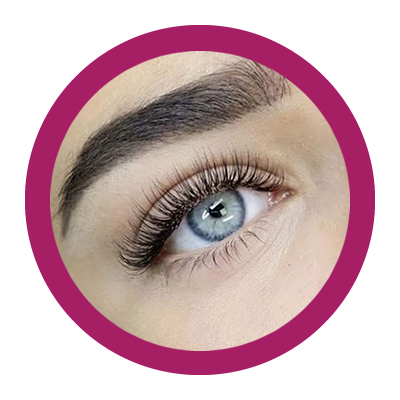 As your natural Eyelashes shed, the Lash Extensions that are attached also shed with the natural growth cycle of your Eyelashes. We recommend Touch-Ups or Re-Lashes to fill in your Lash Extensions and maintain a beautiful, full set of Eyelashes indefinitely. 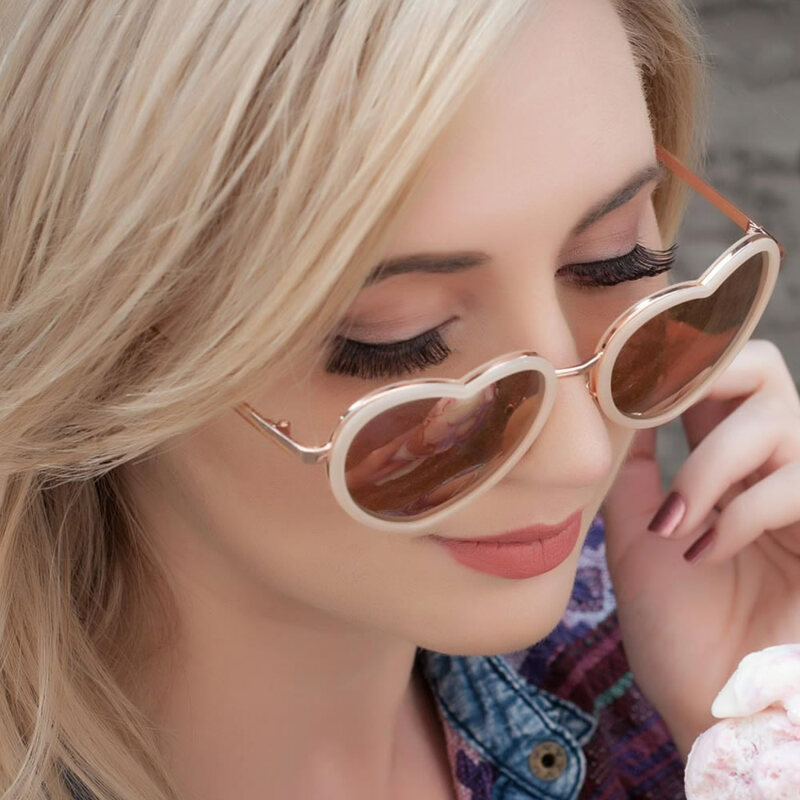 ARE EYELASH EXTENSIONS SAFE FOR MY EYES? Absolutely, yes! 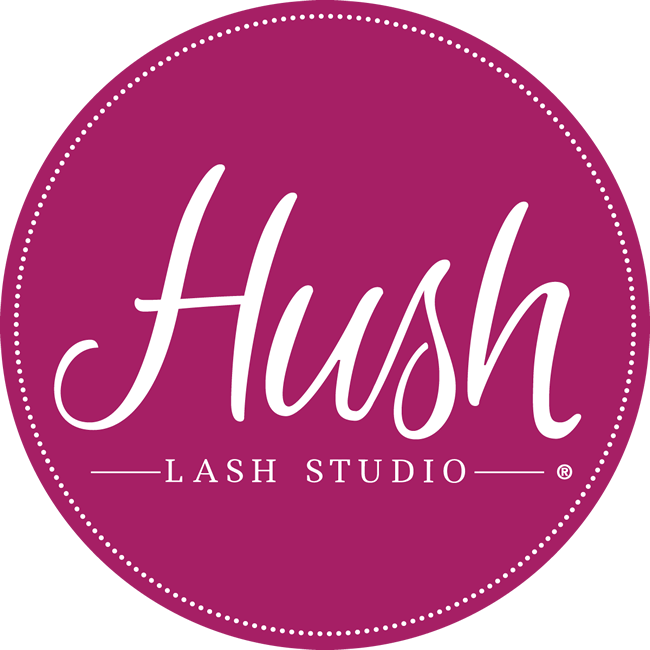 Hush Lash Studio products, Extensions, adhesives, and application procedure are all exclusively developed to the highest standards of safety, quality and performance. 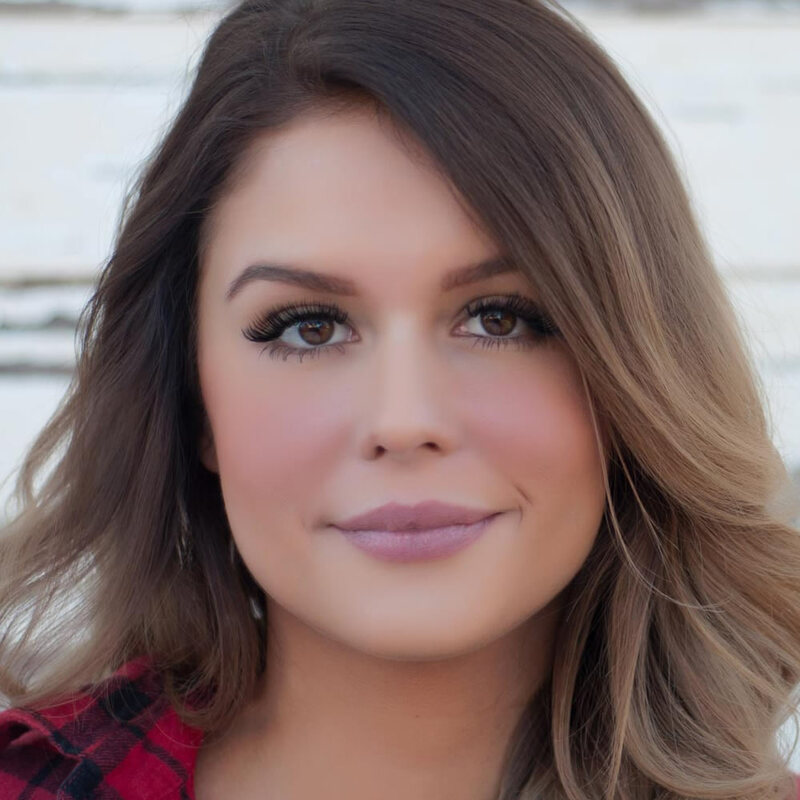 Hush Stylists are certified Eyelash Extension professionals who have successfully completed comprehensive training, and who hold the safety of your eyes as their number one priority. A full set of semi-permanent Eyelash Extensions, completely customized to flatter your eye shape in length, thickness, and placement to give you the look you’re craving. 60 to 120 minute procedure. Lasts up to 6 weeks. Keep your Lashes looking flawless with our Touch-Up up to 7 days after your Lash set. 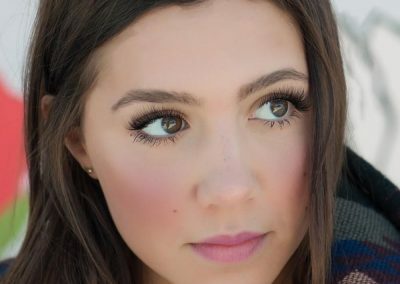 This quick 20 minute session will ensure your Lashes are looking their fullest. 1-7 days after last appointment. As your natural Lashes shed, the Extensions that are attached will too. 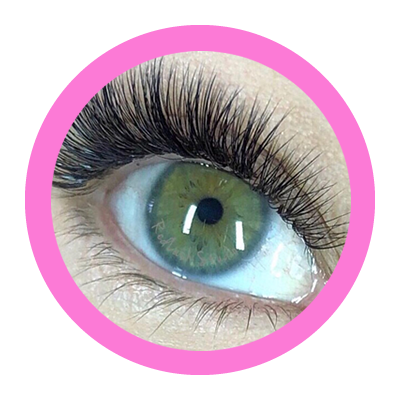 A Re-Lash is available if at least half of the Extensions remain from a Full Lash Set application. Little as 40 minute procedure. 8-21 days after last appointment. A gentle removal process for any remaining Eyelash Extensions. To avoid damaging your natural Lashes, our professional will dissolve the adhesive from your Extensions. Pricing available by request, the options are endless!